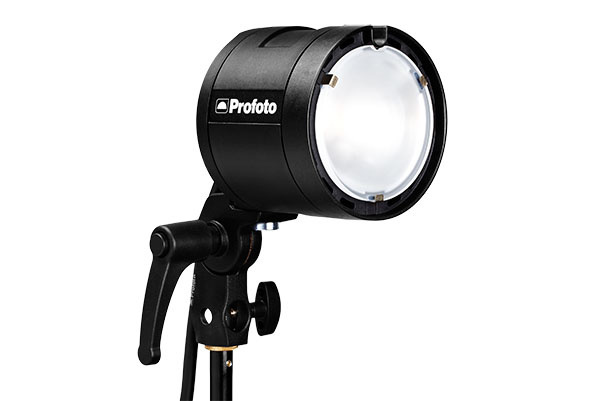 Back in 2013, Profoto announced the Profoto B1 Studio flash, which would go on to change the world of on location photography. 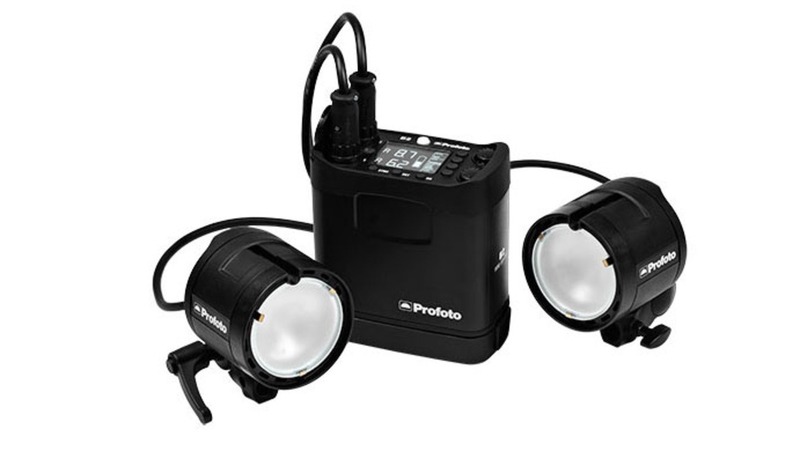 With battery powered TTL, the Profoto B1 was an all in one unit, allowing up to 200+ flashes at full power. Well today, they announced it's sidekick, the B2. The first thing you may notice, is that the B2 is significantly smaller than the B1 studio strobe. 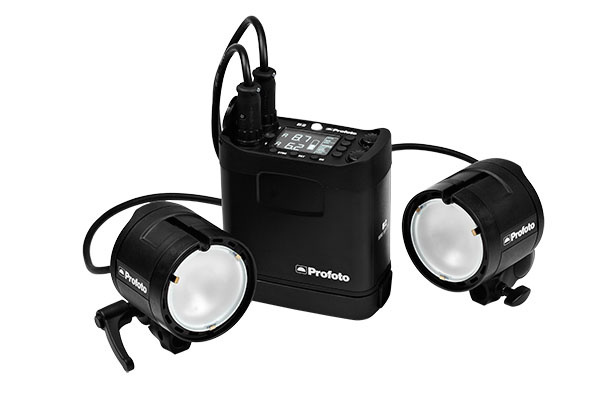 At about half the size, the Profoto B2 allows for 250Ws on location, using the new innovative battery system. Alongside the B2 announcement, is a series of new Off-Camera Flash Light Shaping Tools, allowing for full control using grids, snoots and other modifiers in an all new light weight system. The B2 strobe (along with the battery kit) is available for purchase right now for $2195 on B&H Photo. not 250w/s, not 250 W/s but 250Ws. The strobes look great though. Any idea what the price range will be? Prices are available on B&H now. The Location Kit with two heads, charger and a bag will cost $2995, so it's not a cheap set up compared to lets say Elinchrom Quadra. The Profoto AirRemote TTL isn't even included in the kit. this looks amazing tho the price is deluxe. At 3000 dollars I might as well buy 5 more speedlights. Haha, totally! I mean, sure, 250 Ws is nicer than 60ish, but a 3000 dollar investment should get more flexibility than two bare heads. I can do 4 White Lightnings with batteries and mods for that and with way more light. 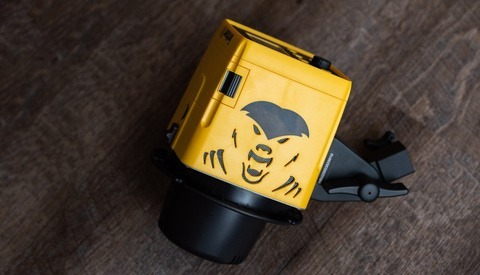 I've got the elinchrom quadra ranger (and LOVE it). That's 400watts and cheaper. Why would you want to go for this one then? Apart from being a Profoto user. HSS and TTL might be of interest. Quadra does not do that. 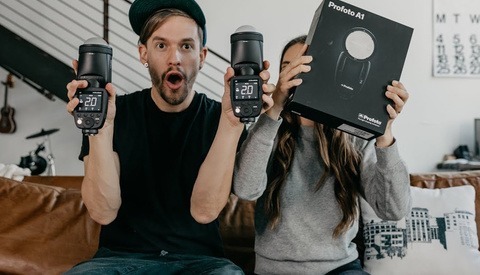 I agree that there is a premium for Profoto. If they made it without a battery pack I can see why it would be a interesting product but 250w seems to be achievable with speed lights or am I wrong? Agree with you Nick. Im sticking with the Quadra as well. More power, 320 full power pops and HyperSync with Pocketwizards. Then you have to deal with Profoto modifiers which are aggressively priced and not as practical to set up on location like the Elinchrom Rotalux modifiers. A complete line of new modifier are available for the B1 and B2. They are cheaper and easier to setup than previous one.Old one are fully compatible without adapter. When you use Hypersync, you lose much much power, so I'm not sure, which is best at fast shitter speed between the two. Are they targeting wedding photographers? I'd still prefer the B1 for more power and no pack. She sure looks pretty tho! Yeah I thought the same thing, I can't really figure out who this is aimed at. Why not just offer a cheaper 250Ws B1? I don't think thats correct, I think speedlights are more like 50-60ws in comparison. I think my SB-900, fully zoomed-in to 200mm puts out the equivalent of 140Ws. I am not quite sure where you would have been able to determine that number? Watt seconds in strobe lights is directly related to the size of capacitors that dump into flash tubes. In speedlights they are commonly about 50-60ws but i believe its harder to measure in Ws because speedlights use lenses to maximize its efficiency. All in all think speedlights are great, but they are fairly weak in the sun at any modest distance. I would expect this light (B2) to be 3-5 times more powerful. zoomed ate 200mm, your SB900 can not light properly any modifier, you have to set it at it's widest position to use a softbox, umbrella or most of the modifier. Alright you two, quit ganging up on my SBs. 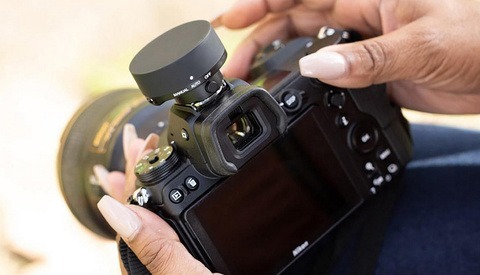 BTW Nicolas, as far as properly lighting a modifier goes, the Profotos were highly criticized when the D1s came out for not offering a true omni directional output. You gotta add a $140 glass dome to get proper dispersion that reflects within the lining of a softbox. My SBs still rock. For $500 a pop, you can't beat their versatility. I own a B4, 2 AcuteB, 2 D1, 2 B1 and now a B2 and ... nether see any difference except sometimes with the beauty dish. I bought 2 domes but finally don't use them. That's my experience. Ryan Brenizer posted a video with these and said he could get F16 in noon sun through a softbox... not sure how with only 250Ws? ya but the image he showed the light was a couple feet away. Didn't make sense. Shooting half body is easy whereas it will struggle shooting full body I reckon. My two B1s with SB could barely overpower the strong noon sun. I'm guessing he used the HSS feature. At f16? that seems challenging of any light. It can do a couple feet, but closeness is definitely key. The image shown was f/14, ISO 64, though I also shot some other scenes at f/16. With a speed light, then yes, literally inches. It's got some power for its portability.